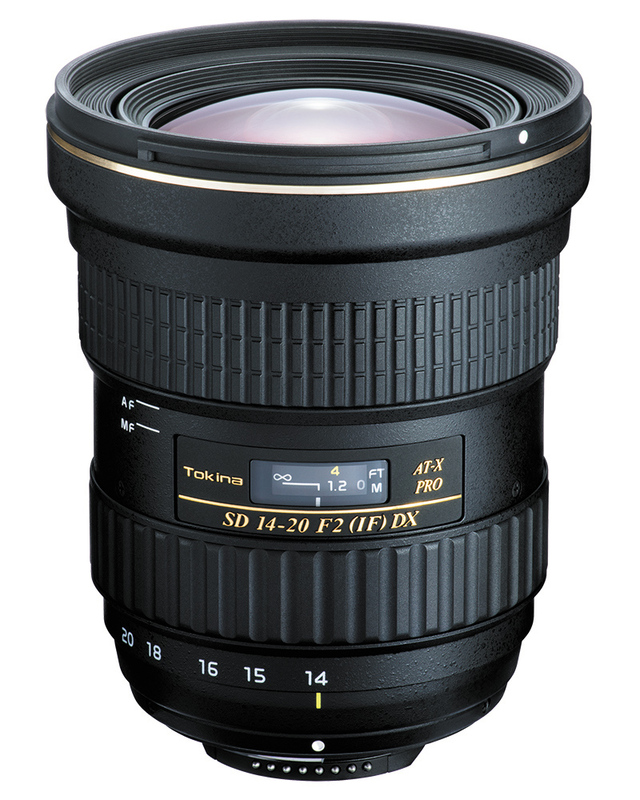 Paul Carroll has just posted a detailed review of the Tokina AT-X 24-70mm f/2.8 PRO FX Lens (Nikon F) at the DxOMark.com. Tested on the Nikon D800E, this Tokina zoom got the overal top score of 32 points, slightly better than Tamron SP 24-70mm f/2.8 Di Vc and Nikon AF-S 24-70mm f/2.8G ED lens. This entry was posted in Tokina lens and tagged Tokina AT-X 24-70mm f/2.8 PRO FX Lens, tokina lens rumors on July 6, 2016 by admin. 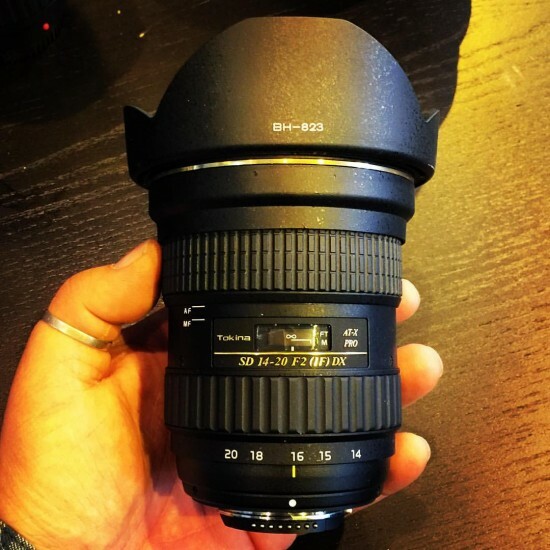 DxOMark has just tested Tokina 17-35mm f/4 PRO FX and Tokina 12-28mm f/4 PRO DX lenses and posted a review online. We know that a wide-angle lens is a must-have for landscape and architectural photographers. Both lenses are good value for the money for Nikon and Canon DSLRs. This entry was posted in Tokina lens and tagged tokina lens rumors on May 20, 2016 by admin. This entry was posted in Tokina lens and tagged Tokina AT-X 11-20mm f2.8 PRO DX lens, tokina lens rumors on February 20, 2016 by admin. Super Hot!!! 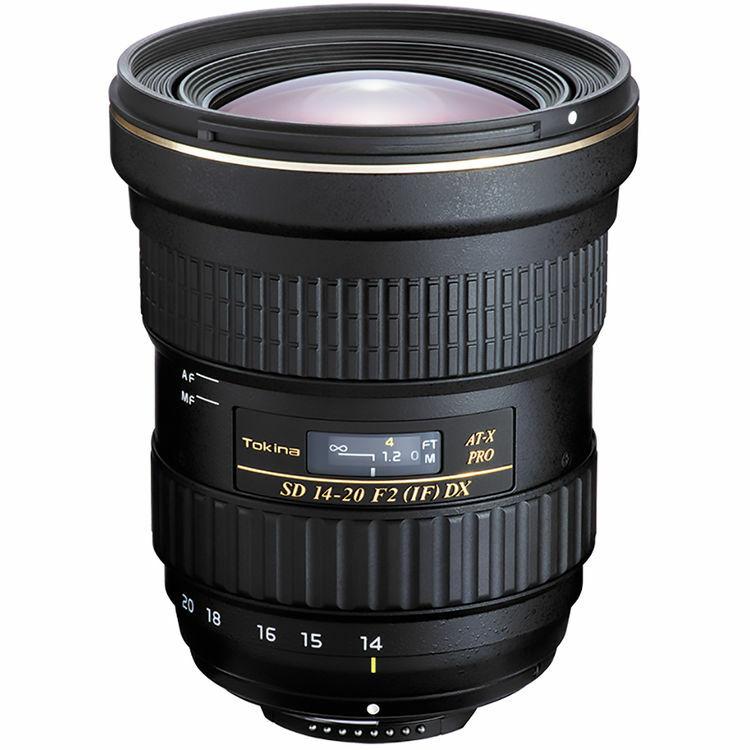 Adorama has a great deal on Tokina AT-X 11-20mm F2.8 Pro DX lens + Canon EF 50mm f/1.8 STM Lens for only $549.00. This is $175.00 cheaper than regular. 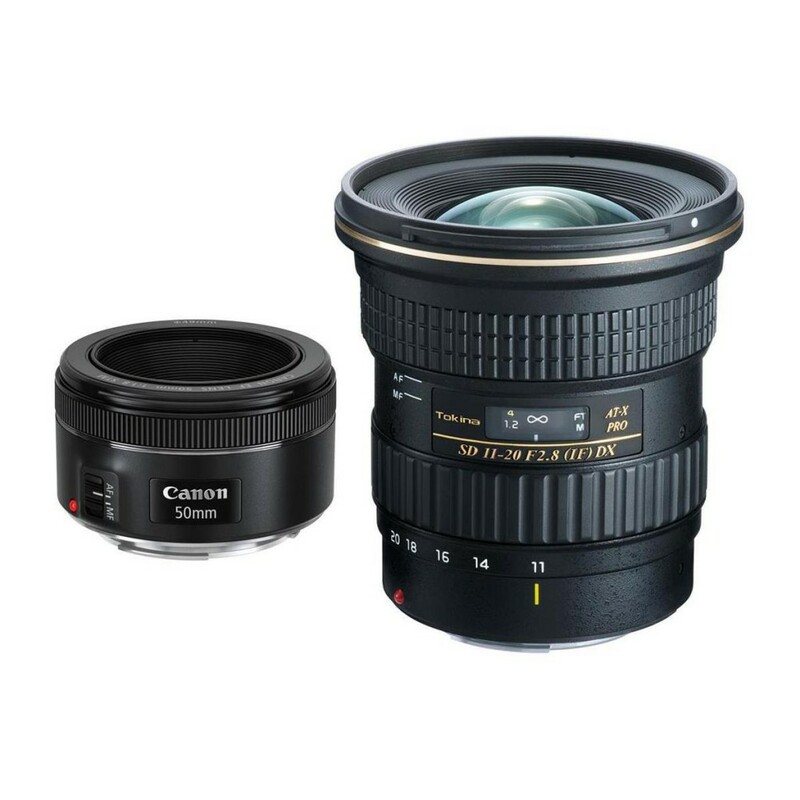 This entry was posted in Hot deals, Tokina lens and tagged Canon lens deals, Tokina AT-X 11-20mm F2.8 Pro DX lens deals/ cheapest price on February 19, 2016 by admin. This entry was posted in Tokina lens and tagged Tokina AT-X 11-20mm f2.8 PRO DX lens, tokina lens rumors on February 10, 2016 by admin. The new announced Tokina AT-X 14-20mm F2 PRO DX lens is now available for pre-order at $899. Pre-order is available for both the Canon & Nikon mounts. Manufacturer will start shipping the Canon Mount on 02/05/2016 & the Nikon Mount on 03/10/2016. 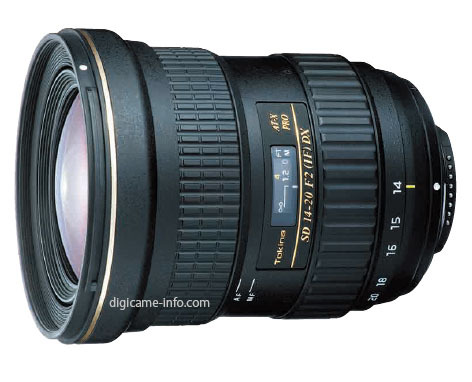 This entry was posted in Tokina lens and tagged tokina lens rumors, Tokina SD 14-20mm F/2 IF DX Lens on January 14, 2016 by admin. Tokina has just officially announced the Tokina AT-X 14-20mm F2 PRO DX lens. This is an ultra-wide-angle zoom lens for APS-C cameras. It will be released for Canon mount in February 2016, and Nikon mount in March. Here are first sample images of Tokina AT-X 14-20mm F2 Pro DX lens taken with Nikon D5200 (Amazon/ B&H). This entry was posted in Tokina lens and tagged tokina lens rumors, Tokina SD 14-20mm F/2 IF DX Lens on December 25, 2015 by admin. This entry was posted in Tokina lens and tagged tokina lens rumors, Tokina SD 14-20mm F/2 IF DX Lens on December 24, 2015 by admin. This entry was posted in Tokina lens and tagged Tokina AT-X 11-20mm f2.8 PRO DX lens, tokina lens rumors, Tokina SD 14-20mm F/2 IF DX Lens on November 11, 2015 by admin. This entry was posted in Tokina lens and tagged Tokina AT-X 11-20mm f2.8 PRO DX lens, tokina lens rumors on September 22, 2015 by admin.